Process IQ Pty Ltd provide turn-key solutions for plantwide improvement projects. Our instrumentation and process control capabilities provide optimised solutions for flotation, milling and gold plants. 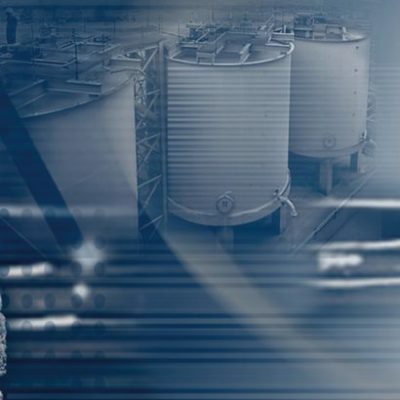 In flotation plants we use a combination of online grade measurement (Blue Cube MQi), level measurement (LTM level probe) and flotation froth velocity and recovery measurement (Blue Cube TempoTrack). Our advance control solutions (FloatStar) helps control grade and increase recovery. We provide a combination of stabilisation and optimisation control solutions for milling circuits. 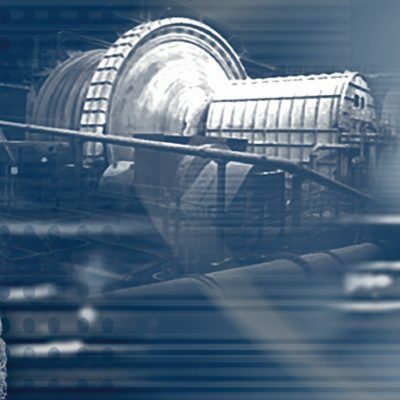 MillStar Advanced Process Control helps increase throughput and recovery, MillSlicer mill vibration technology to detect liner damage and help control the mill fill levels as well as CyLas for hydrocyclone underflow flare angle measurment. In CIP/CIL circuits we analyse for cyanide and carbon concentration (Cynoprobe and C2 Meter) and control (LeachStar). 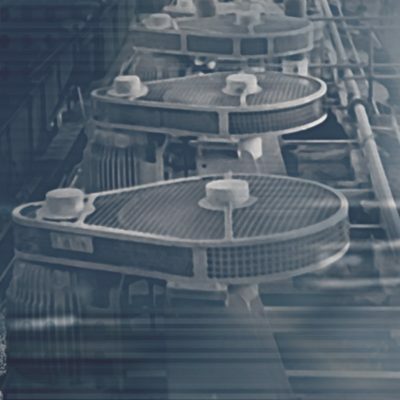 We supply the necessary instrumentation, software and engineering, commissioning and support. Millstar advanced process control for increased throughput, stabilise milling and improve quality and efficiency. LeachStar not only reduces gold and carbon losses, but also saves the plant up to 20% on reagent consumption.